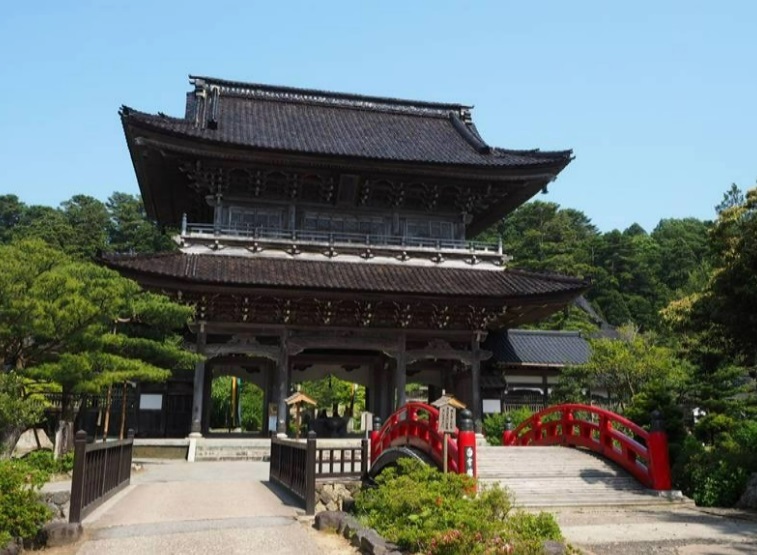 Discover the exceptional beauty of “Land of the Rising Sun” highlighting the magnificence of Nagano, Japan. 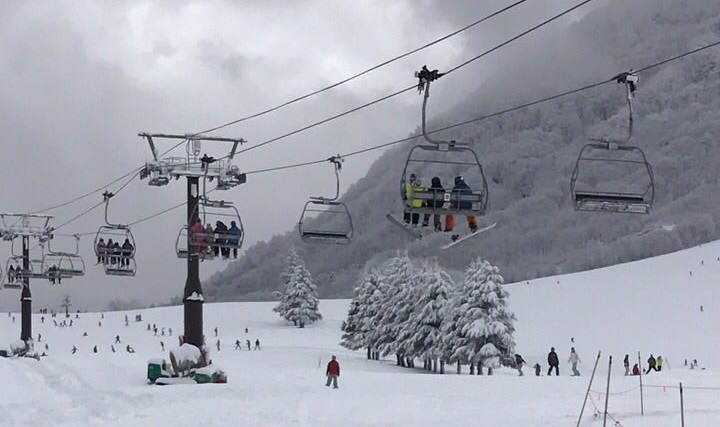 Famous for its excellent terrain of snow during winter, Zoomanity Group opens the first international Zoomanity Park, ZOOTOPIA SKI RESORT in Nagano, Japan. 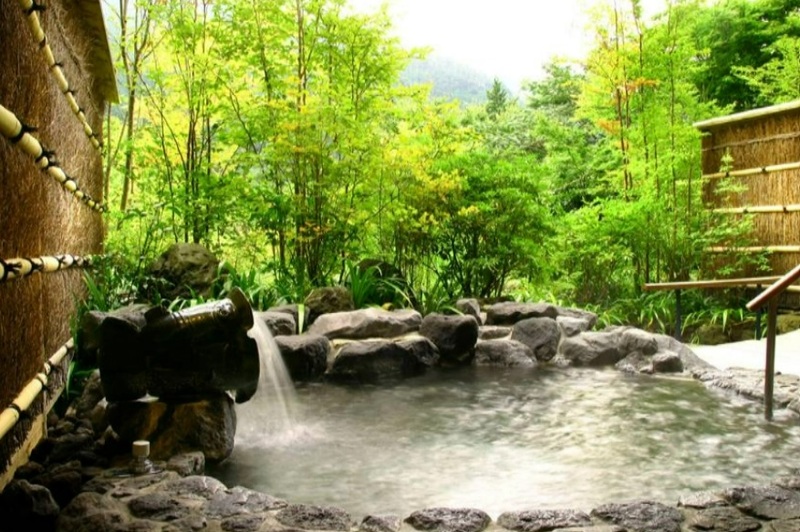 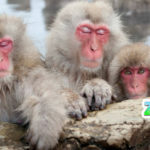 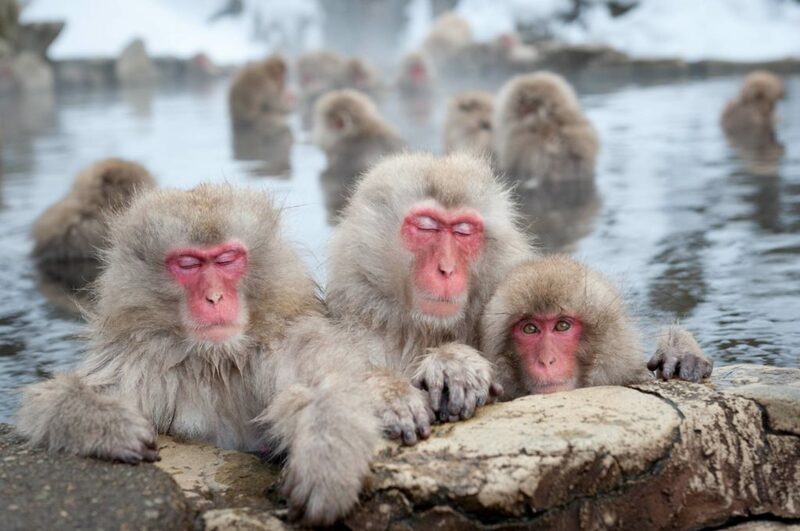 Ski, Relax and take in the serenity of the view with plenty of restaurants, bars, shops and tours available, including the trip to the famed Snow Monkeys while enjoying their bath in hot springs. 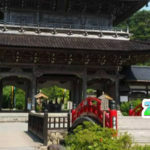 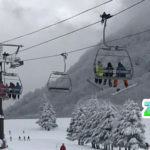 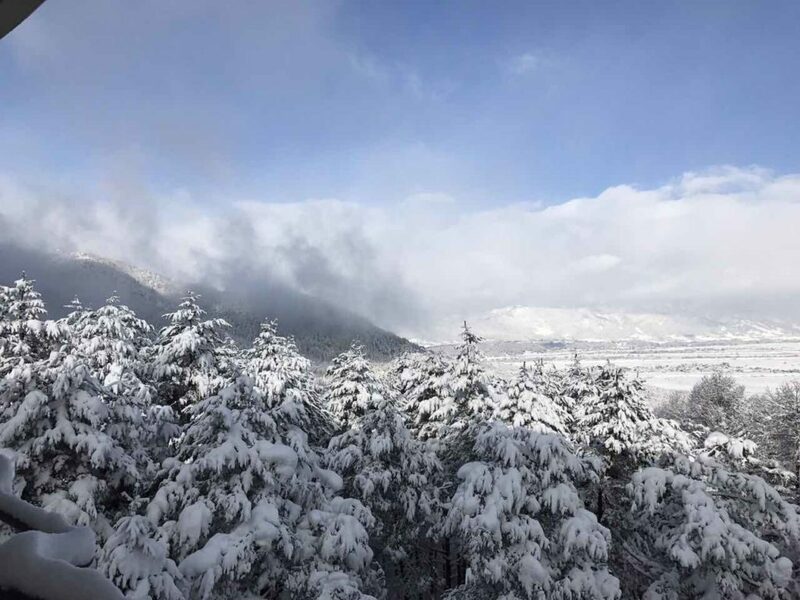 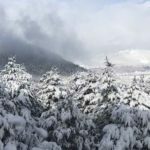 Complete with tour, food and accommodation Zootopia Ski Resort offers very affordable packages that make sure you will have the best Japan winter vacation at a very reasonable price.